At the battle between Royal and IamPoint Club the former team got the win by the score of 2-1, Royal Never Give Up won over Team Sincere with the result 2-0, EHOME turned out to be better than CDEC Gaming, giving one map to the opponents while Newbee Young managed to defeat Newbee by the score of 2-0. Tomorrow the first matches of the lower bracket will be taking place and the results will define two teams that will leave the competition. 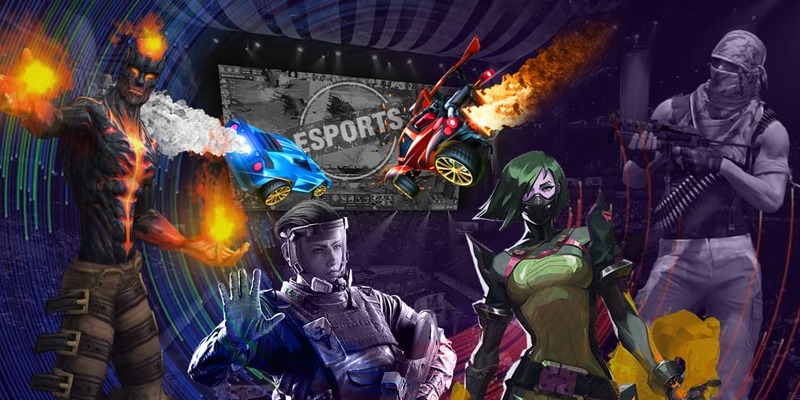 Two best collectives from China will get invited to OGA Dota PIT Minor 2019, that will be taking place from 22 till 28 April in Croatia. There the prize pool of $300,000 and 500 DPC points will be played for. The winner will get an invitation to MDL Disneyland Paris Major 2019 apart from the reward of $125,000 and 120 DPC. It’s time to watch some good game! We have dota 2 live matches for you, just click and watch!